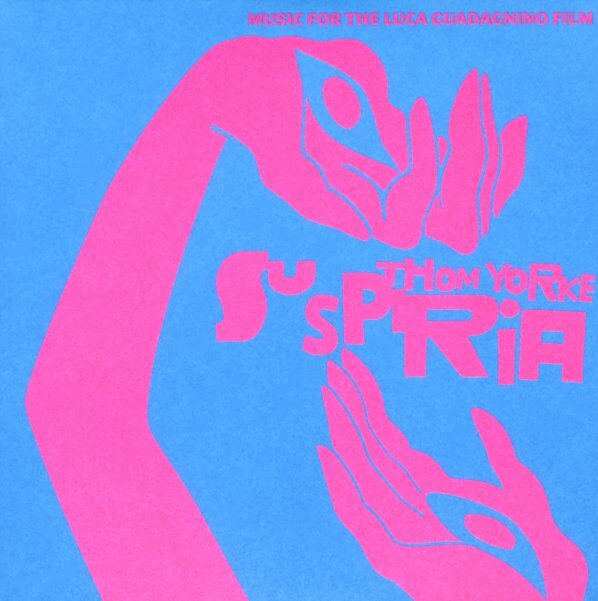 A really great soundtrack to the remade version of Suspiria – a film that was famously scored by Goblin in the 70s, and which might have an equally great match here in the music of Thom Yorke! Yorke's sounds here are more extended and even spookier – electronic, but often abstracted – as in some of the more recent work by John Carpenter, even though Yorke's very much his own man – and not nearly in a Carpenter mode! Instead, he's part of a rare slice of contemporary composers who are not only inspired by horror sounds of the past, but also firmly committed to taking them to a new level – one that blossoms with as much inventive recording and production techniques as instrumental elements at the core. Titles include "The Hooks", "Suspirium", "A Storm That Took Everything", "Volk", "The Universe Is Indifferent", "A Choir Of One", "Synthesizer Speaks", and "The Inevitable Pull". © 1996-2019, Dusty Groove, Inc.